Thank you for sharing. Beautiful poem and picture. A man that is terribly missed. Beautiful words you posted to accompany this image. 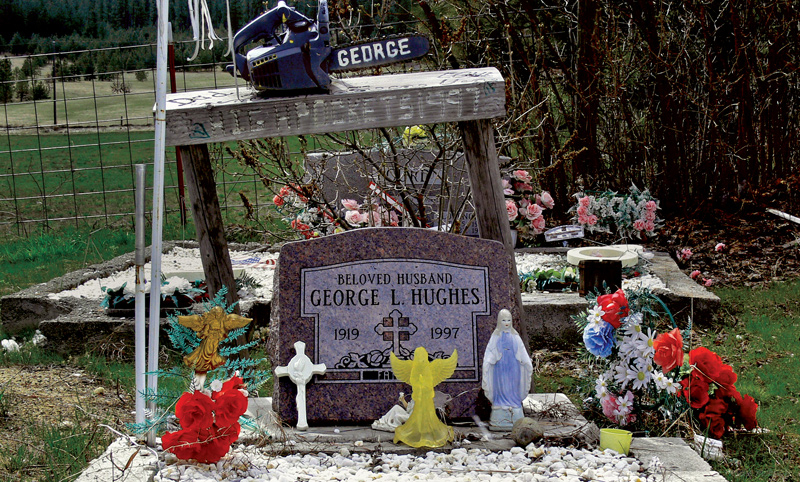 Cemeteries fascinate me too, but I have never come across one where they had the mans tools there!